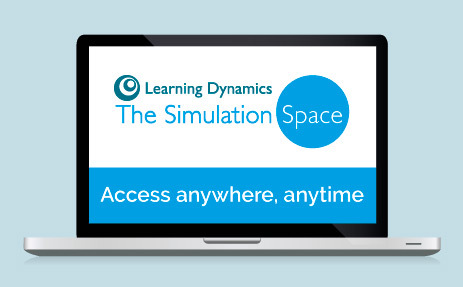 Subscribe to world-class business simulations designed specifically for the development of graduates, apprentices and future senior managers run on our innovative The Simulation Space on-line platform. 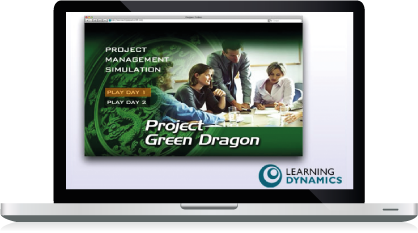 Over the course of 3 years and a substantial investment, we have developed a state of the art simulation platform which was designed specifically to meet the needs of today's Corporate training market. Our approach led us to develop a platform that is flexible and scalable, yet robust enough to handle the most demanding global corporate initiatives across regions and time zones. Presentations, video coaching and guides that enable facilitators to have confidence in their ability to introduce the simulation. ‘The simulation was a highly engaging activity for our Apprentices and an opportunity to enhance their capabilities ready to take on their first role in the company. It also provided our Apprentices with the opportunity to examine the common factors between the simulated business performance and our own business performance’. 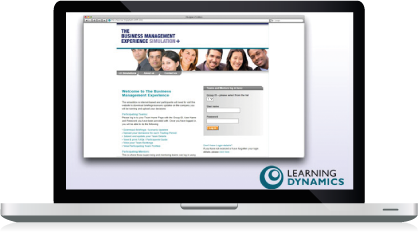 The Business & Commercial Awareness simulation can be run as part of a Graduate or Apprentice Induction programme in the same location or can be accessed on-line globally 24/7 on any device. 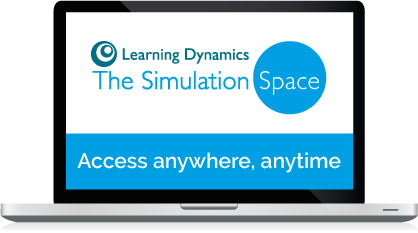 Learning Dynamics / The Simulation Space offers two simulation-based programmes that will enable future senior managers to develop and test these skills in a risk-free environment within their peer group. This is a hands-on senior management development programme designed to help change the focus from operational to strategic in preparation for a leadership role within the organisation. “The key result for me from participating in the programme is that I can identify options for organisational growth that deliver shareholder value. I feel ready to take on a strategic leadership role”. 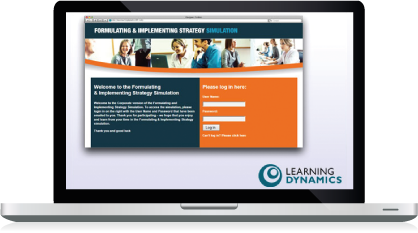 Formulating & Implementing Strategy Simulation participant, the BBC. 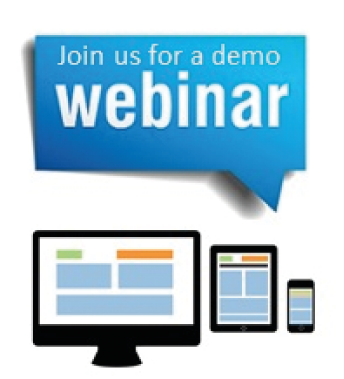 effective management of key projects and the ability to drive and manage the change created by these projects. phases from definition to review, with additional tools to help them get the involvement and buy-in of stakeholders. senior managers to develop of a range of competencies that are appropriate to managing strategic projects and a set of tools and frameworks that they can apply to their real-life projects in order to deliver them on-time, to budget and to specification/quality standards.